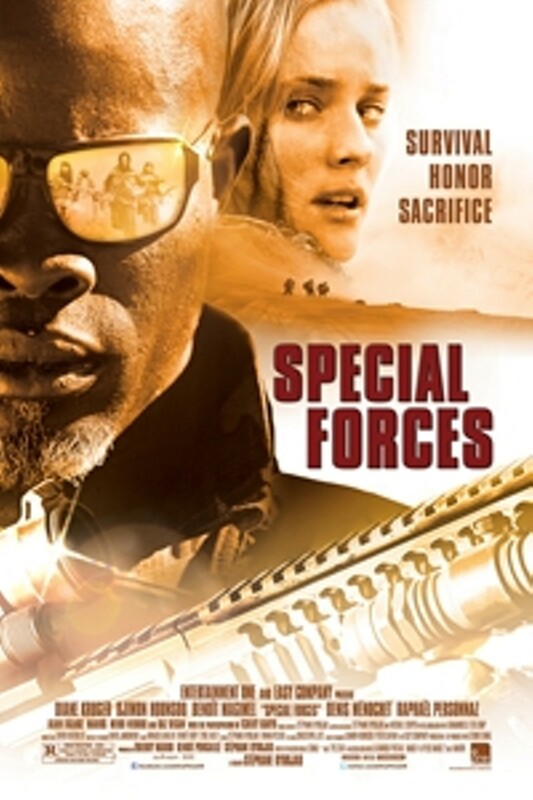 Special Forces (Forces speciales) | Style Weekly - Richmond, VA local news, arts, and events. European War correspondent Elsa Cassanova is taken hostage by the Taliban. Faced with her imminent execution, a Special Forces unit is dispatched to free her. In some of the worlds' most breathtaking yet hostile landscapes, a relentless pursuit begins between her kidnappers and a group of soldiers who risk their lives in pursuit to bring her home alive. 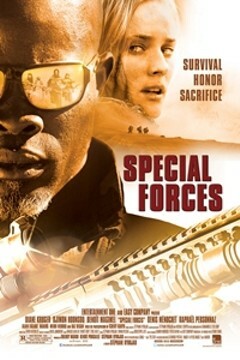 Special Forces (Forces speciales) is not showing in any theaters in the area.